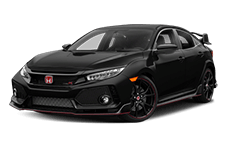 Come down to Brandon Honda, located in lovely Tampa, FL, for the best new Honda inventory around, including the new 2015 Honda Odyssey minivan. This stellar van makes the perfect family-hauler, with loads of space for people and cargo, numerous storage compartments, and a whole lot of comfort. 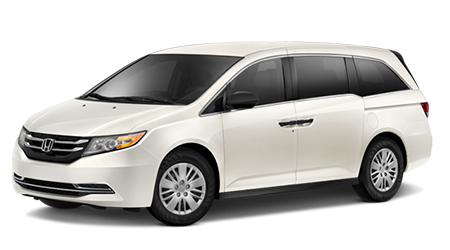 If you’ve knocked the minivan before, just wait until you meet the Odyssey; you might fall in love. The 2015 Honda Odyssey will make a great addition to your home-team and is always ready for adventure. Here’s how it fares when pitted against the Nissan Quest. Both the Honda Odyssey and Nissan Quest are powered by a 3.5-liter V6 engine that runs of regular unleaded gasoline, but that’s about where the similarities end. According to the EPA, the 2015 Odyssey can achieve 19 mpg during city driving and 28 mpg driving on the highway; the Quest is rated for the same city performance, but its highway mileage suffers by three miles-per-gallon (25 mpg). The Odyssey features a six-speed automatic with overdrive, which gives this large van a lot of pep in its step while still remaining fuel-friendly. The Quest will feel a lot more sluggish because of its continuously variable transmission (CVT); even with this technology, the Quest can’t match the Odyssey’s fuel economy. In their base forms, both minivans offer seating for seven passengers, but the Odyssey LX one-ups the Quest yet again by offering standard power-adjustable driver and front passenger seats. Floor mats, a very important feature when children are involved, come standard in the Odyssey – unlike the Quest, which offers floor mats only if you pay. If you’re a music lover, pick the Honda; the Odyssey provides audio controls on the steering wheel for ease-of-use while driving. In the Quest, be prepared to reach for the dial. 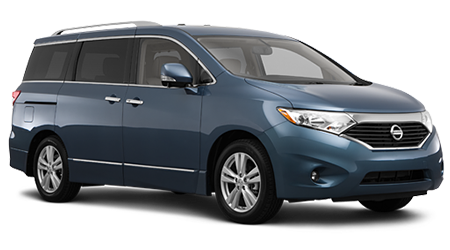 The Nissan Quest does not offer standard daytime running lights or automatic headlights like the Odyssey does, so visibility might become an issue at dawn or dusk if you drive the Nissan. The IIHS has named the Odyssey a 2015 Top Safety Pick because it was proven crash-worthy with ‘Good’ scores in all crash tests. The Nissan Quest had a problem sorting out the rollover test, so it was not given any Safety Pick designation at all. Pick the 2015 Honda Odyssey as your next family vehicle and you’ll always drive with confidence. 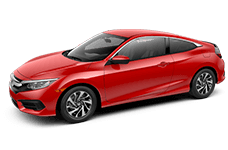 For all your Honda-brand needs, pick Brandon Honda of Tampa, Florida for the best value, top-notch customer service, and the nicest car-buying experience possible.